Now this is cool. 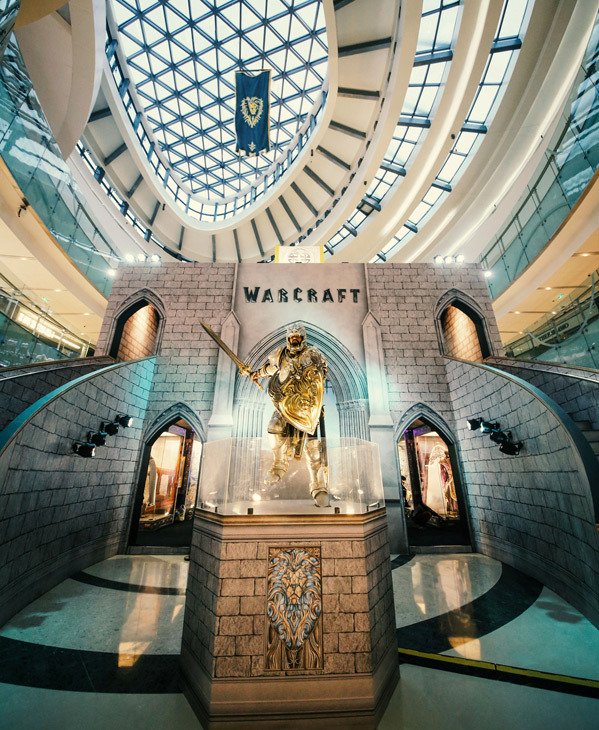 Legendary Pictures has a knack for putting on epic events (like this Godzilla installation at Comic-Con a few years back) and they've put together another impressive fan-experience for the upcoming Warcraft live-action movie. It's common knowledge that all of Blizzard's games are extremely popular in Asian countries, so it makes sense this installation is in China, where it'll connect with many fans (and it's expected to play very well in theaters). 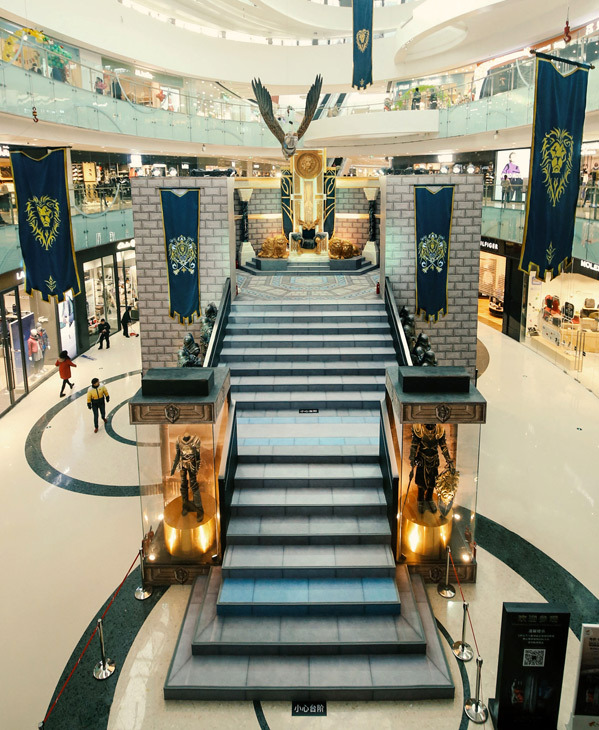 At a mall (the "Joycity") in Chengdu, China, Legendary has installed a "Warcraft Experience" that they've dubbed the "biggest free movie-themed exhibition ever mounted in China." It looks pretty damn cool, better than any other setup we've seen for this so far. Take a look below. You can still see the first full trailer for Duncan Jones' Warcraft here, with even more footage on the way. 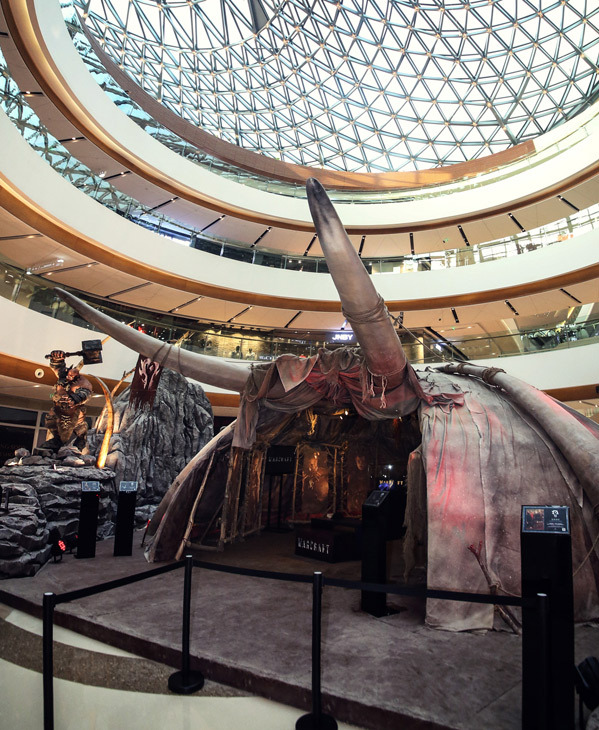 I'm always into these kind of interactive installations, that allow fans to actually come face-to-face with the movie. Real props, real design material from the movie, acknowledging this was made with the fans in mind. 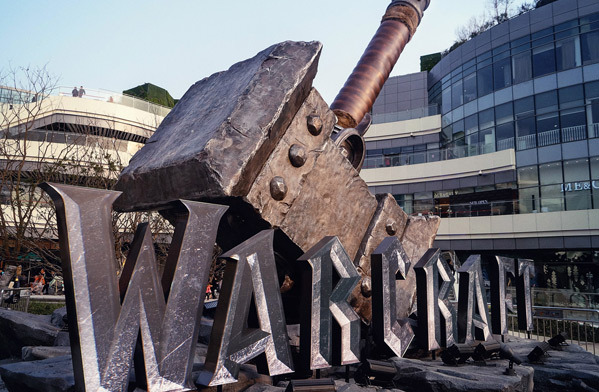 I think it's due to China Film Co investing in the Warcraft movie. And it also has to do with China's market now being the biggest draw for Hollywood. 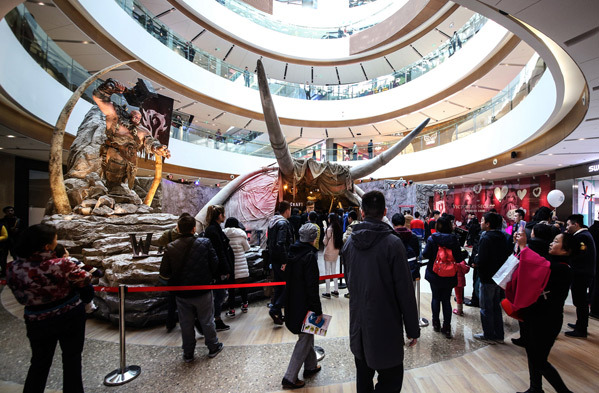 China now has the biggest movie market on the planet and its effecting all producers.